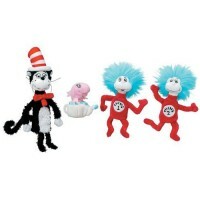 Wouldn't you love to play with your favorite story book character? 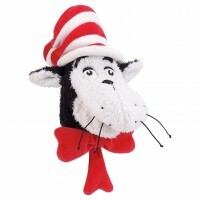 Now you can, with this whimsical and fantastic stuffed toy all young children and toddlers will adore. 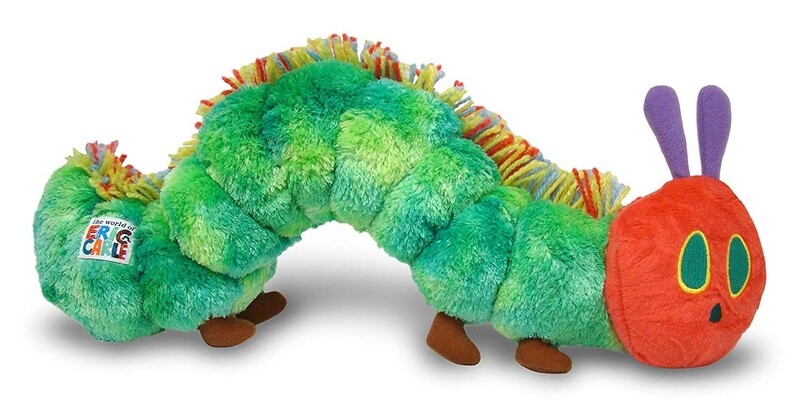 Eric Carle's classic book The Very Hungry Caterpillar is brought to life by this cuddly plush caterpillar. 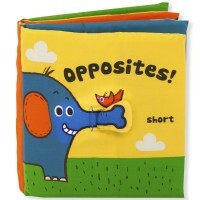 Children can now pretend that they are actually a part of their beloved story book! 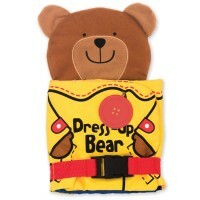 The toy comes with ten pockets, each containing a different fabric food. 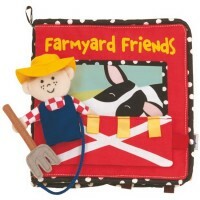 All pieces are securely fastened to the toy animal with an elastic cord. 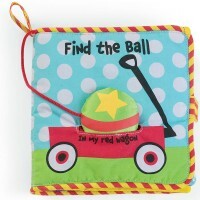 Your baby will enjoy playing with these fun brightly colored objects that crinkle, squeak, and rattle! 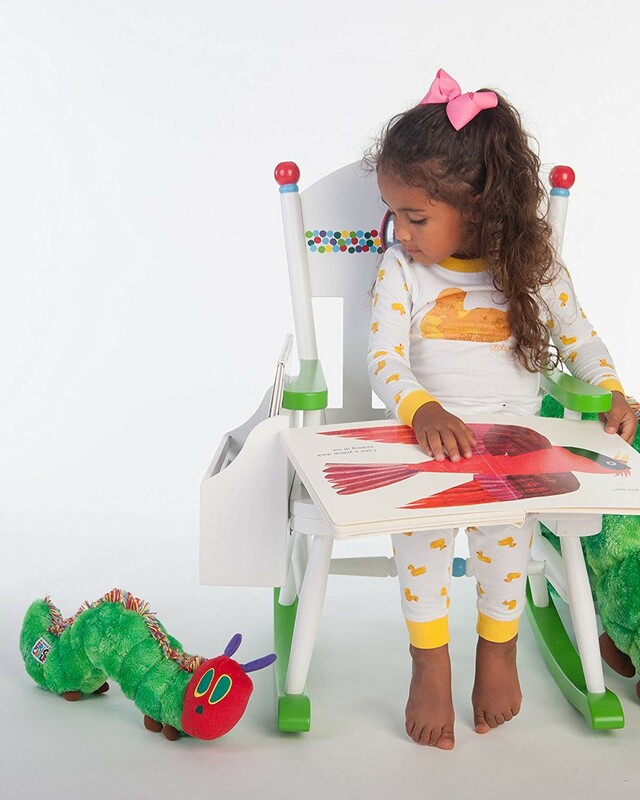 In combination with the caterpillar's exciting and diverse textures and patterns, these objects will help refine motor skills and stimulate touch and feel play. 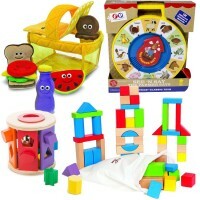 Let Educational Toys Planet take your child into the wonderful, lighthearted, and engaging world of Eric Carl with this popularly celebrated toy! 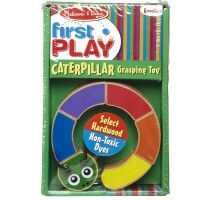 Dimensions of package 3" x 16" x 5"
Write your own review of Eric Carle The Very Hungry Caterpillar. 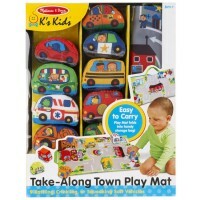 Rating: 5 by Annie Idaho Love this toy and my 4 year old daughter takes it everywhere with her. She had to have one of her own after playing with one at her preschool. This site had the best price by far. I will shop here again for sure! Rating: 5 by Nancy, TX This story was one of my daughter's favorites, so it stands to reason that I would get it for my grandaughter. There are several little stuffed caterpillars out there from which to choose, but this one is adorable because its appearance is true to the story and it has the things the caterpillar 'ate' attached in little pockets alongs its sides. They seem firmly attached (we'll see about that) and can be pulled out as the story is read. 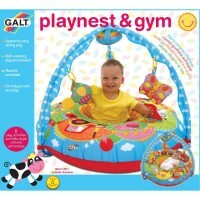 As a former teacher I'm big on 'hands on' things and I know my grandaughter will love it too. Rating: 5 by Annie, IN My 18m. old daughter loves this cute toy. We read Eric Carle's book with it, too.